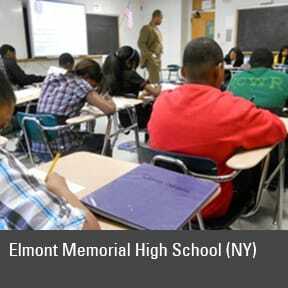 First recognized as a Dispelling the Myth school in 2005, Elmont Memorial High School still leads the way in New York state. Just outside Queens, N.Y., in Nassau County, Elmont Memorial High School has been on a path of improvement for more than 20 years, which makes it a very special school indeed. While New York state only graduates about 80 percent of its students — and significantly fewer low-income students and students of color — the percentage of all students Elmont consistently graduates is in the mid to high 90s, at a school where almost all students are African American or Latino. But the school’s faculty isn’t satisfied to merely graduate their students — they work to ensure that they are ready for postsecondary work, and most graduates go on to enroll in college. Many graduates (44 percent in 2011) have an advanced designation on their diplomas, indicating accomplishment in more advanced math and other subjects. Elmont’s improvement began in 1990 when Diane Scricca assumed the principalship. Looking back, she says, it was a “mediocre” school with graduation rates that hovered around 80 percent. Most of the African American and low-income students were in “modified,” or remedial classes taught at a very low level. With a lot of training of teachers in how to teach to all students, she eliminated the low-level classes. 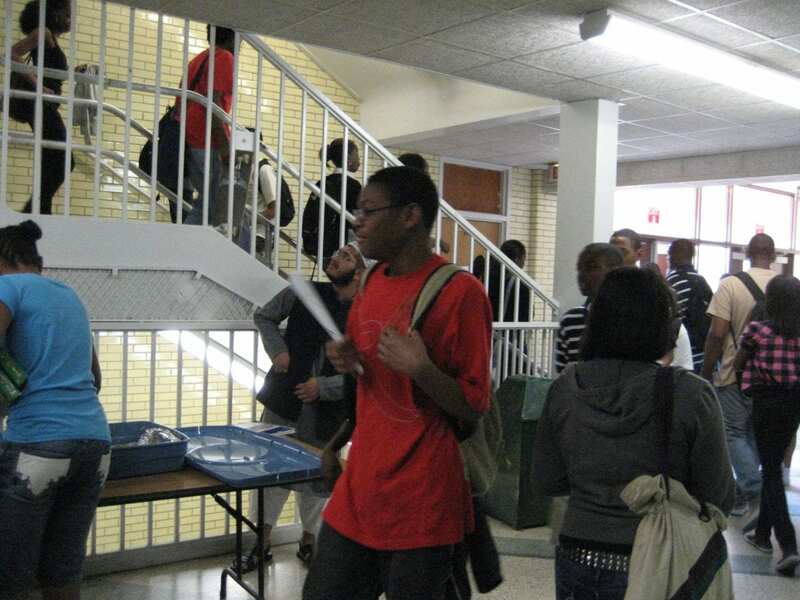 Today, all classes are either Regents-level (college preparatory) classes or advanced. Since 2007, the school has been led by John Capozzi, who was originally hired by Scricca as a social studies teacher. He has maintained a focus on improving instruction through a careful system of classroom observation by leaders and teacher colleagues that focuses closely on whether lessons are engaging and interesting as well as pegged to rigorous standards. “You have to move the rock slowly,” he says, adding that the goal is always to ensure that every student graduates prepared for the next level. “Leading Coherence” featured Diane Scricca, former principal of Elmont Memorial High School. Getting It Done: Leading Academic Success in Unexpected Schools (Harvard Education Press, 2011) features John Capozzi and Diane Scricca, principal and former principal of Elmont. 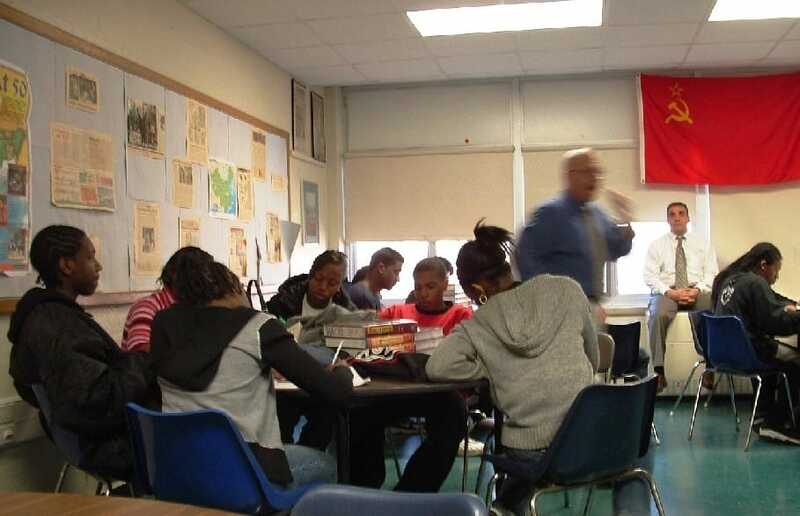 It’s Being Done: Academic Success in Unexpected Schools (Harvard Education Press, 2007) profiles Elmont Memorial High School. Supportive Supervision, a book co-authored by Diane Scricca, former Elmont principal, describes the school’s teacher observation process. 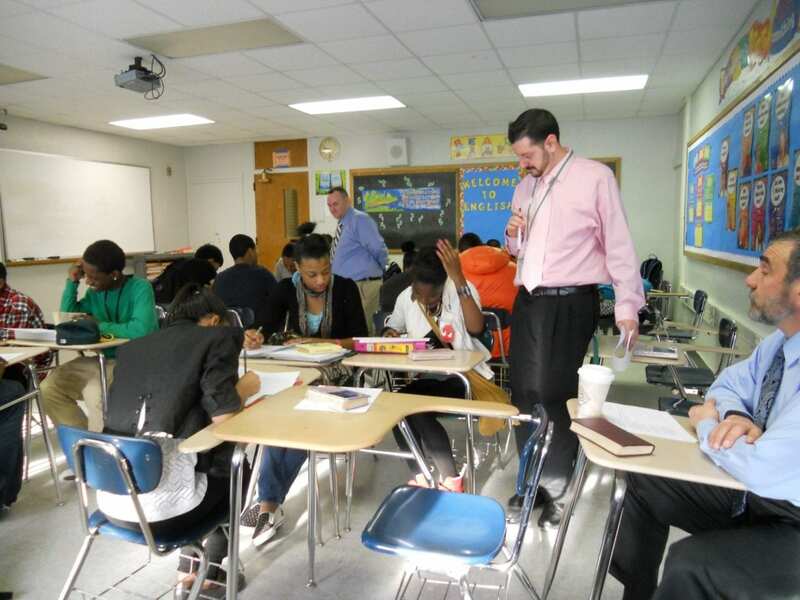 Educational Leadership article, “Leaving Nothing to Chance,” describes Elmont.